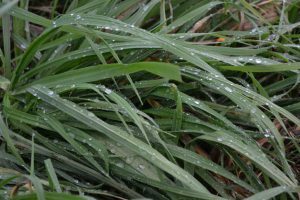 downsides to consider when grazing livestock on tall fescue grass. Posted in Grazing, Tall fescue. This entry was tagged endopyte, fescue toxicosis, tall fescue. Bookmark the permalink.